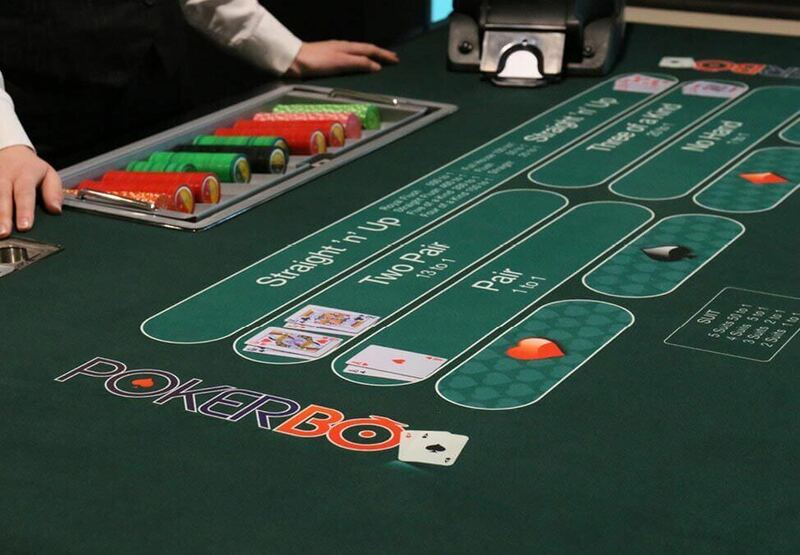 Discover brand new table games! 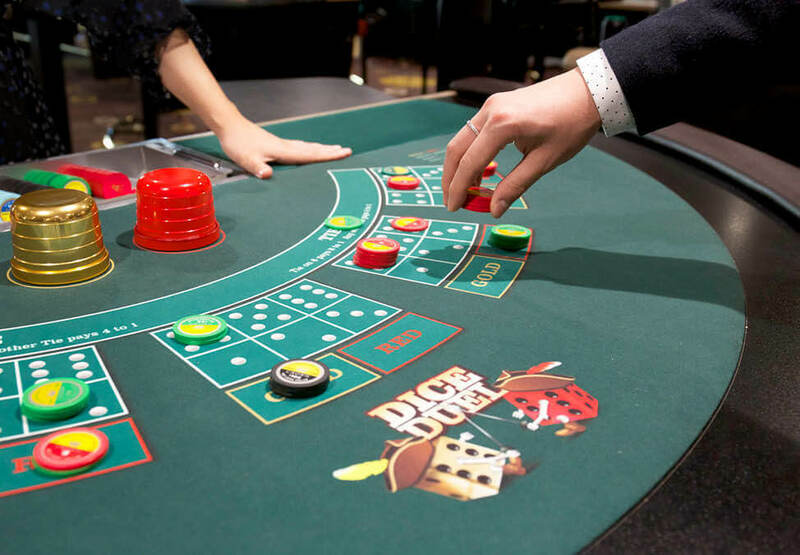 We are delighted to bring you new and exciting table games exclusive to Crown Melbourne. Head to the New Games Lab on the main casino floor today to be one of the first to experience these thrilling new games. Patrons must be aged 18 years and over and not prohibited from entering the casino or the Crown Entertainment Complex for any reason. 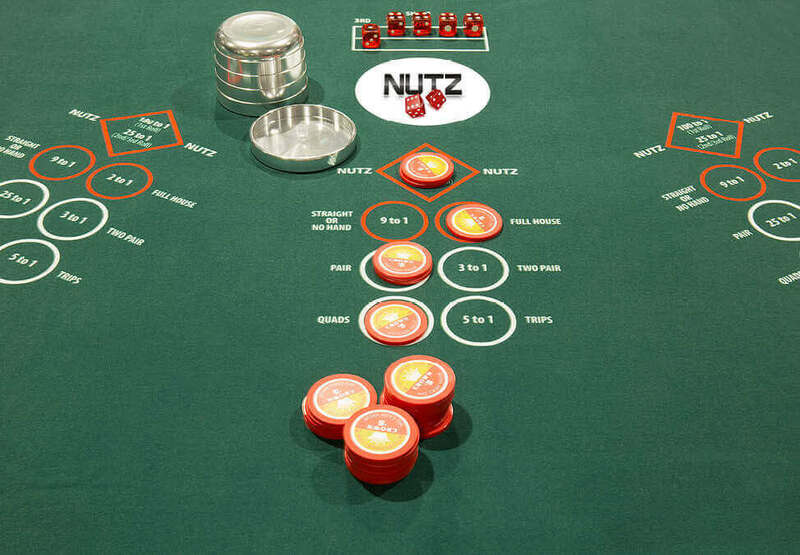 Choose by suit, hand, or try your luck with Straight ‘n’ Up in this fast-paced game. Pick up a How-To-Play flyer from the New Games Lab today. Will you pick the coloured run in an exciting game of S7REAK? Get your mates, dates or co-workers together for an unforgettable private poker tournament at Crown.